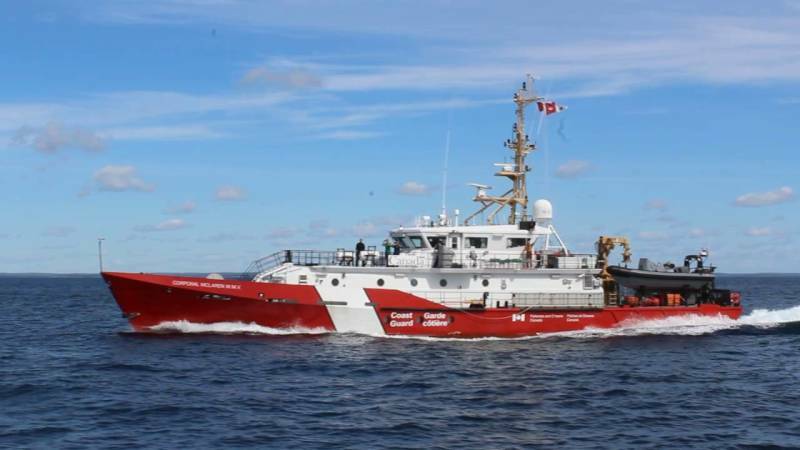 The Canadian Coast Guard is hiring! Anyone with an interest in a marine career and who wants to work ashore may be interested in pursuing this opportunity as a Marine Communications and Traffic Services (MCTS) Officer. These Coast Guard employees are described as the "eyes and ears" of the waterways, providing a vital service for recreational boaters and professional mariners alike. Their duties include the monitoring of marine frequencies and response to distress calls. 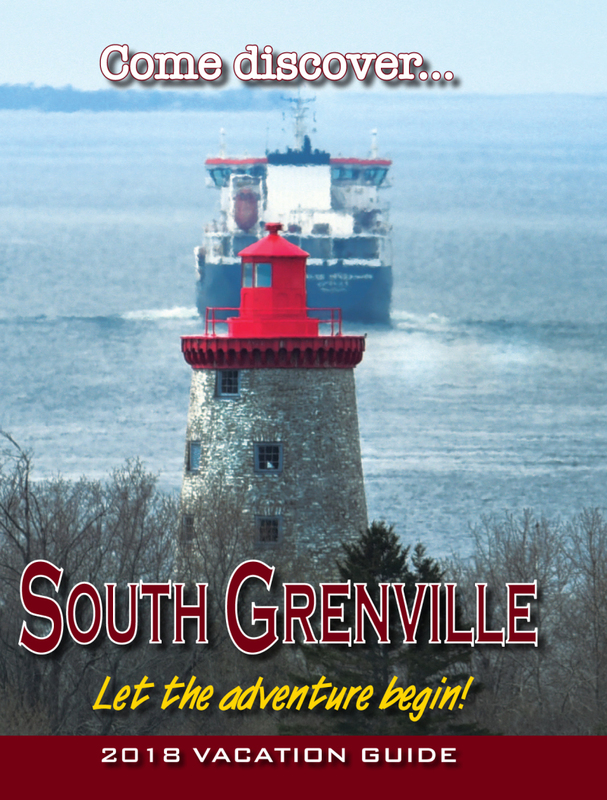 Their service also protects the environment and the safety of shipping by screening vessels entering Canadian waters, delivering information and advice to regulate marine traffic movement, and taking appropriate action to ensure the safe and efficient movement of vessels in Canadian waters. The Coast Guard is inviting those interested in a MCTS career to meet with them in Prescott. The Coast Guard has scheduled MCTS aptitude testing on Wednesday, April 11 at the Comfort Inn Brockville, 7777 Kent Blvd., at 6:00 p.m. The test will take about three hours. Spaces are limited, and you must register in advance to take the test. If you are interested in taking the MCTS test, you can register by sending an email to go-mcts-go-sctm@dfo-mpo.gc.ca or call 1-833- 562-4224.